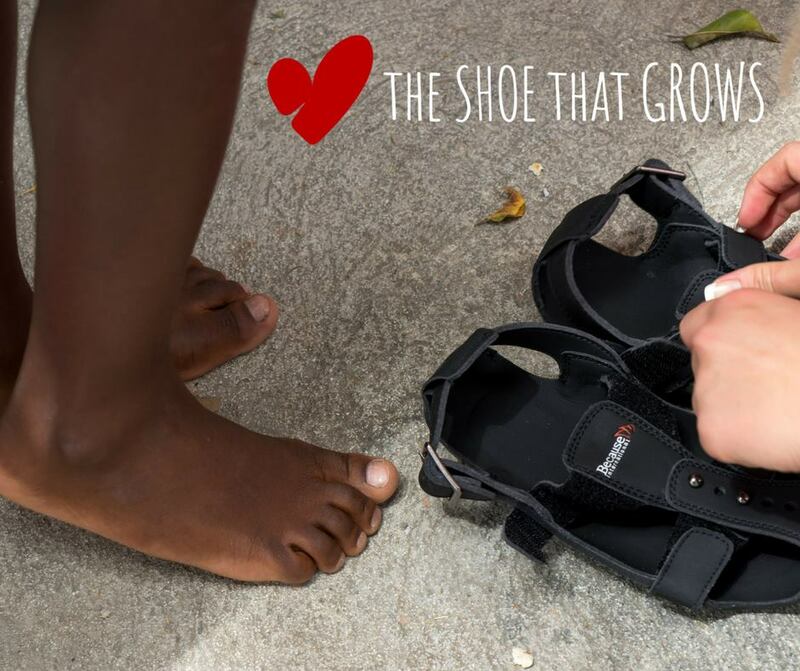 We are so thrilled to be partnering with The Shoe That Grows! On November 2, 2017 we will be returning to the orphanage in Ghana where we have gained a family of incredible children. We will providing each child with a pair of shoes created by The Shoe That Grows. These shoes are built to grow up to 5 sizes providing protection and comfort over the course of wear and tear. The Desire to Inspire Foundation is a 501(c)3 organization.